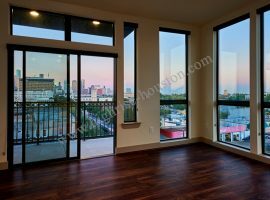 Are you a professional just moving into Houston and looking to rent one of the apartments in Midtown Houston? If you visit or call Vicky Cedillo you’ll be able to get a complete picture about the place and the apartments for they have a great inventory and access to every rental property in Houston. 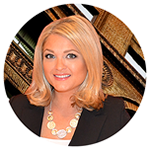 As Houstonians they know where the best apartments are and moreover as a renter your Real Estate services are free. Midtown is the most popular destination for young professionals as it is a most happening place with boutique shopping, good restaurants and scintillating nightlife. Houston Midtown Apartments are located in areas that in the proximity of Downtown Houston so you get the best of both neighborhoods. If you are looking for Midtown apartments for rent then we have a host of them for offer whether it’s a loft you want overlooking the cityscape, a luxury apartment with open floor plans or a comfortable middle level apartment allow Vicky Cedillo to find you the right home. Midtown is known for its apartment communities and there are opportunities going all the time. We can save you the headache of looking for something on your own when it’s so easy for us to find just the apartment in Midtown Houston that you are looking for within your budget and with amenities like pools, well maintained and attractive public areas and good services. 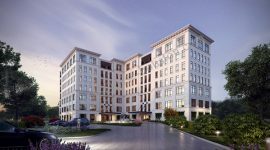 You can rent affordable apartments in 77002, pet friendly apartments or Midtown apartments near Metro Light Rail as they are within walking distance of the Capitol Metro Station and also close to the Houston Medical Center. Of course there are also those that are located right in the center of the Museum District but are all within walking distance of the Metro the freeway and also the entertainment parks. Midtown also has wonderful bars like 3rd Bar or The Alley Kat Bar & Lounge or you could eat at any of its selection of restaurants like the Artisans Restaurant or Barnaby’s Café. Weekend brunch is one of the most popular and well-loved eating out activity in Midtown Houston. 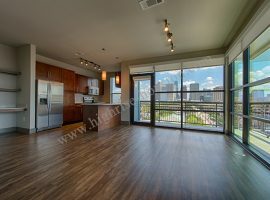 You can choose from a wide variety of studio, one or two bedroom floor plan apartments in Midtown Houston. Most of the luxury Midtown apartments for rent have features that spell luxury like: concrete or beautiful wood plank flooring floor, modern lighting and. private terraces, kitchens with stainless steel appliances, granite or quartzite countertops. Rooms have built in bookshelves, bathrooms with hardwood cabinets, and oversize garden style tubs. 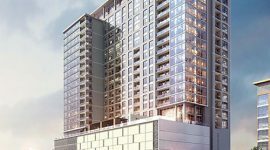 In the last few years Midtown has been completely revamped and they are continuing with the developments and this is why there are so many Midtown Apartments for rent and we at Vicky Cedillo are sure to find you one that fits in perfectly with what you want. 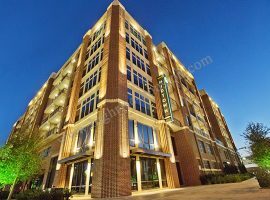 Most of Houston Midtown Apartments are ideally located and are a mere walking distance from bustling Midtown. 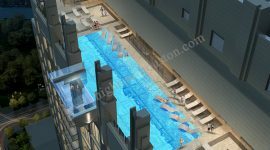 The apartments offer high-end amenities, cafes, athletic clubs and tennis courts.